1. Limits apply refer to the PDS for information. IMB Ltd ABN 92 087 651 974 AFSL 237 391 arranges Home, Landlord, Motor and Travel insurance issued by AAI Limited ABN 48 005 297 807 AFSL 230 859 trading as Vero Insurance and all cover is subject to acceptance by Vero. 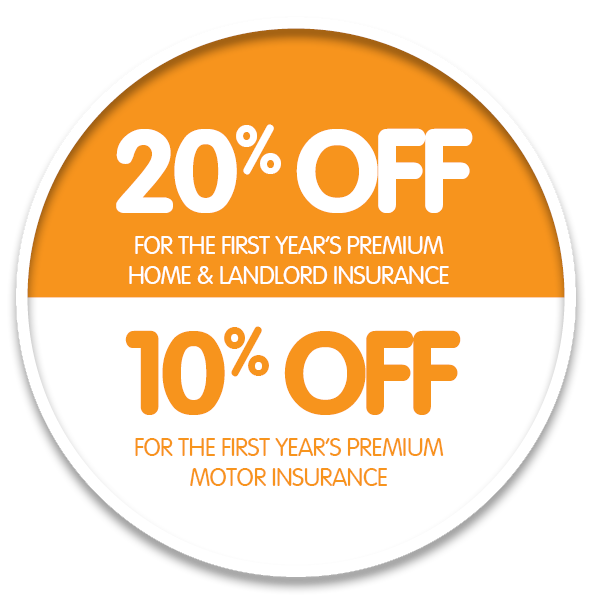 The discount applies to the first year’s premium for Home, Landlord, Motor and Travel policies purchased between the 10th September, 2018 and the 30th November , 2018. This offer is available for new insurance policies only. Conditions and Exclusions apply. This material may contain general advice and has been prepared without taking into account your objectives, financial situation or needs. You should consider whether it is appropriate for you. For a full description of all cover offered please read the PDS and policy wordings available from an IMB branch. You should consider the PDS before making a decision about these products. IMB receives a commission for insurance arranged. Please refer to IMB’s Financial Services Guide available in branch or by calling 133 462. IMB Ltd trading as IMB Bank ABN 92 087 651 974 AFSL/Australian Credit Licence 237 391.